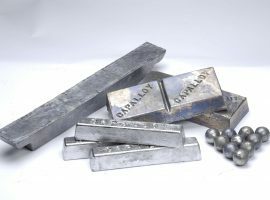 With many decades of experience in sourcing, manufacturing and distributing non-ferrous metals, CAGroup is your most trusted source for quality, competitively priced primary ingoted and scrap metals. 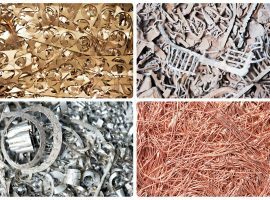 Utilising our parent company, Amalgamated Metals Corporation’s range of offices around the world to both source and sell metal, combined with our experienced trading, shipping and logistics staff, CAGroup can manage the sourcing or disposal of your non-ferrous metals need. 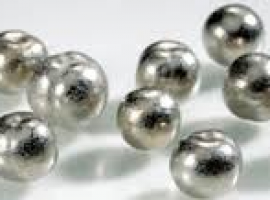 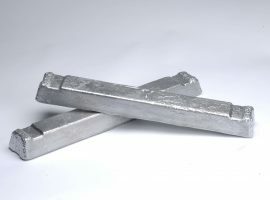 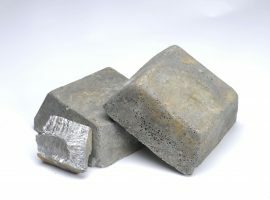 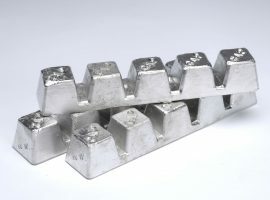 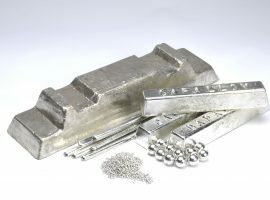 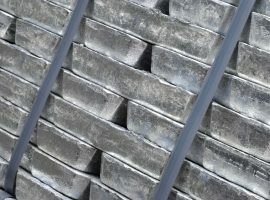 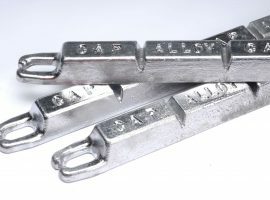 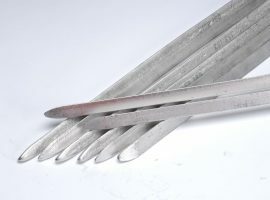 Trading in both prime and secondary metals, we can buy or sell aluminium, zinc, lead and a broad range of other non-ferrous metals.